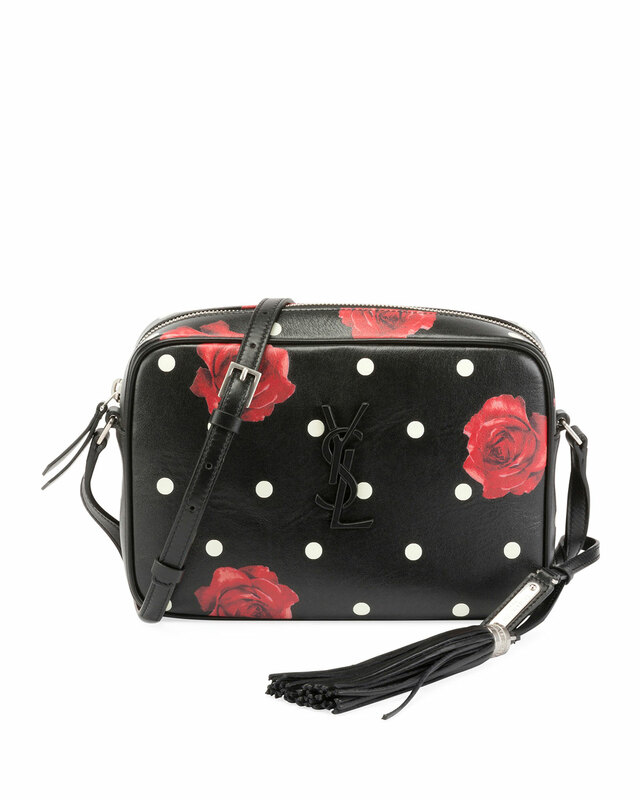 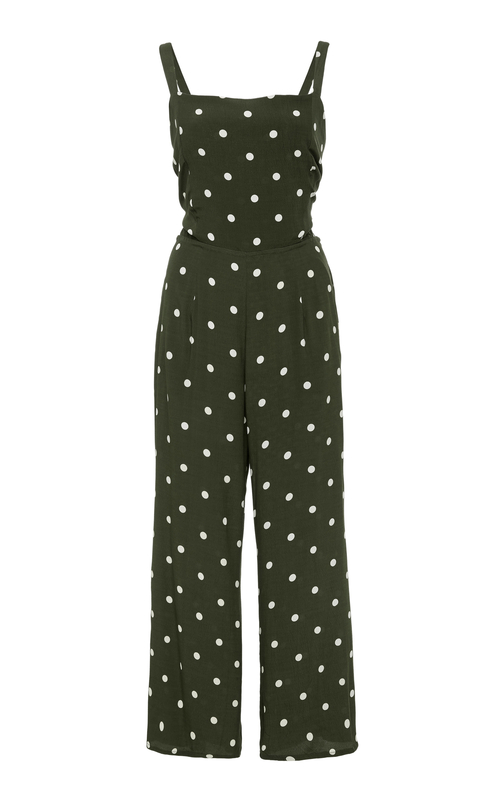 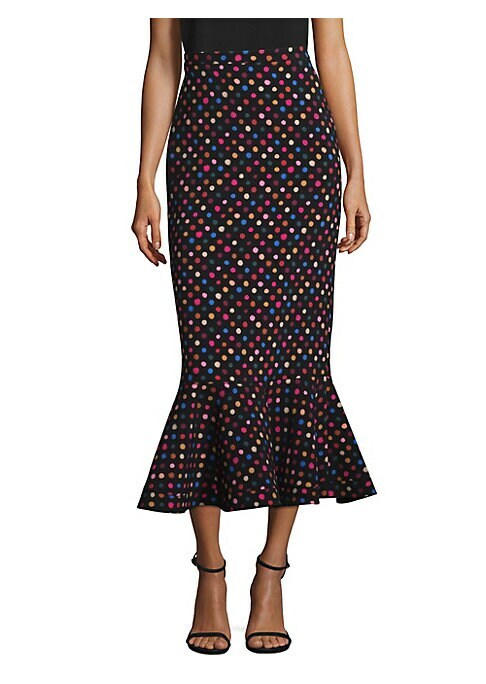 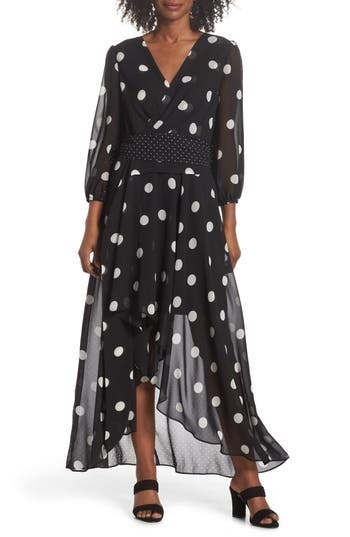 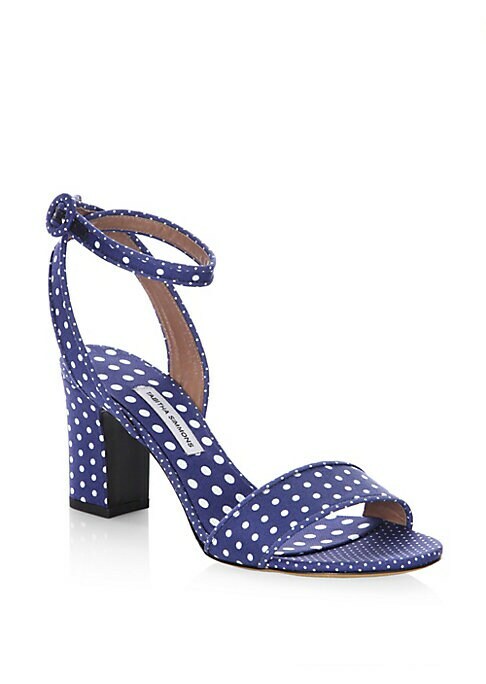 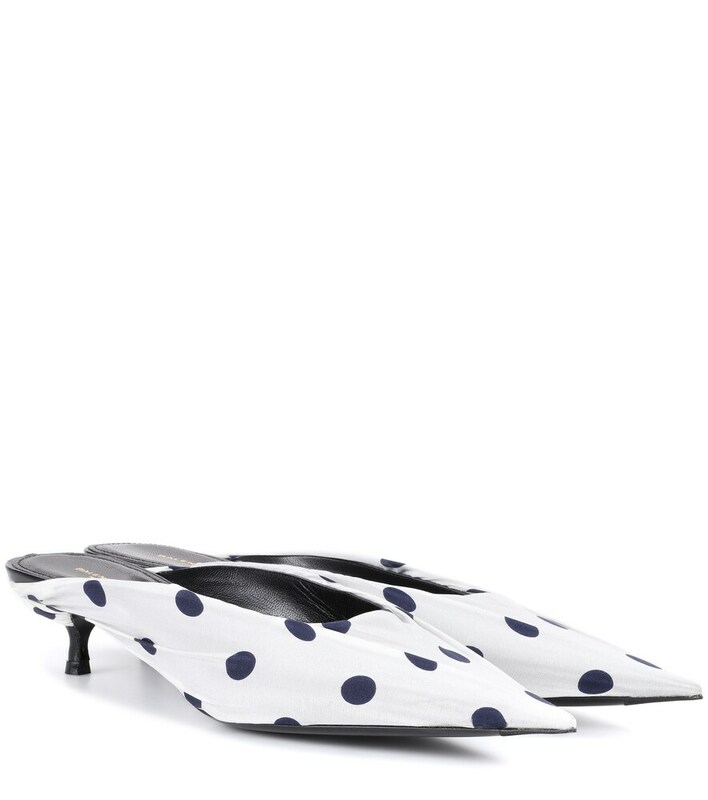 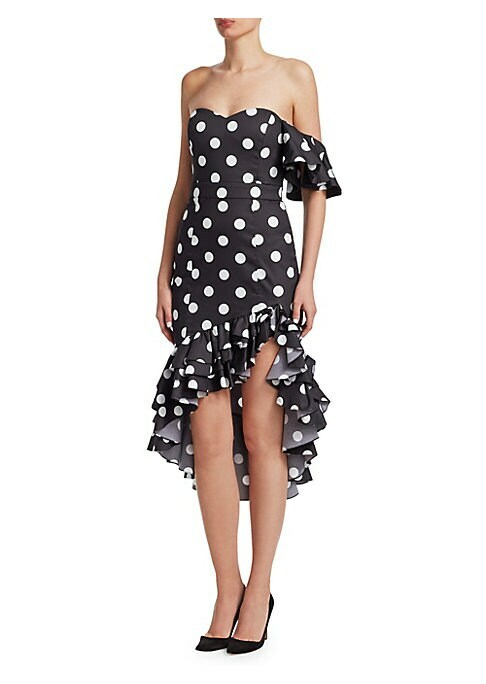 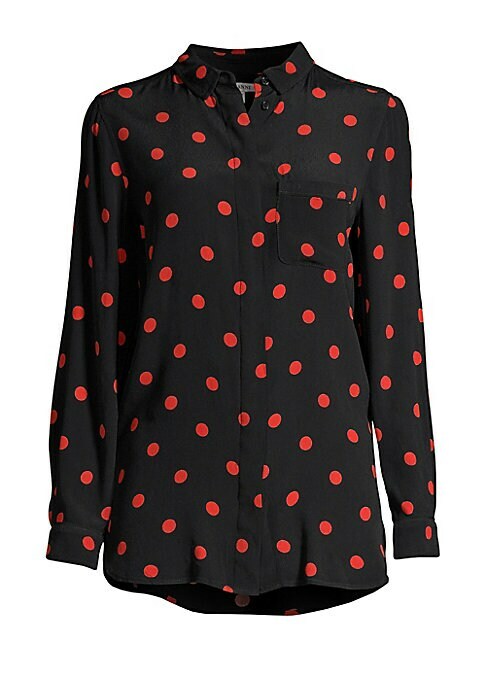 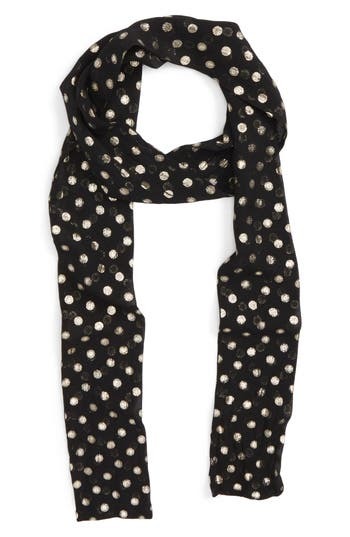 The precious polka dots print makes a come back. 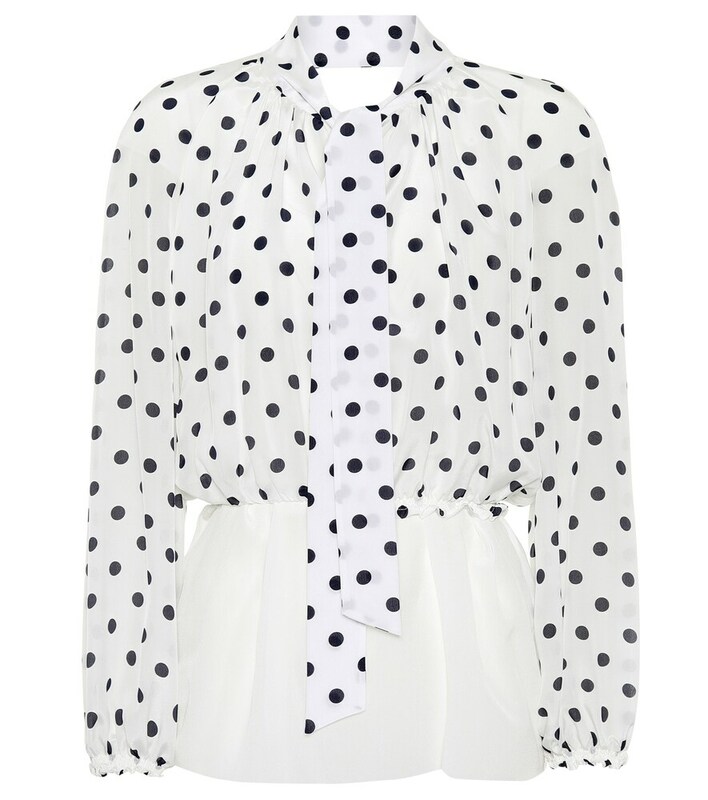 Transition seamlessly into the new season with this easy to pair print. 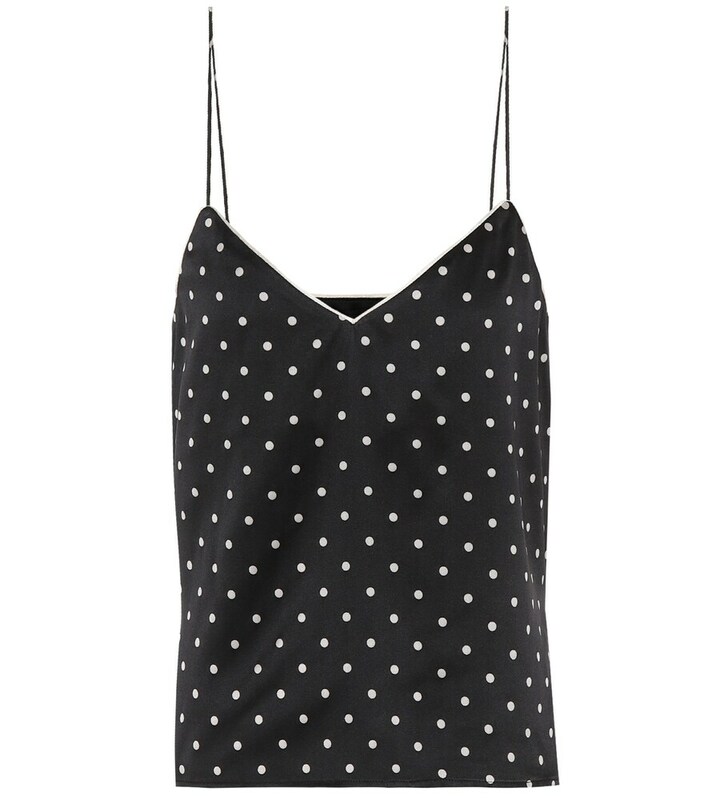 Shop flirty styles from tops to dresses. 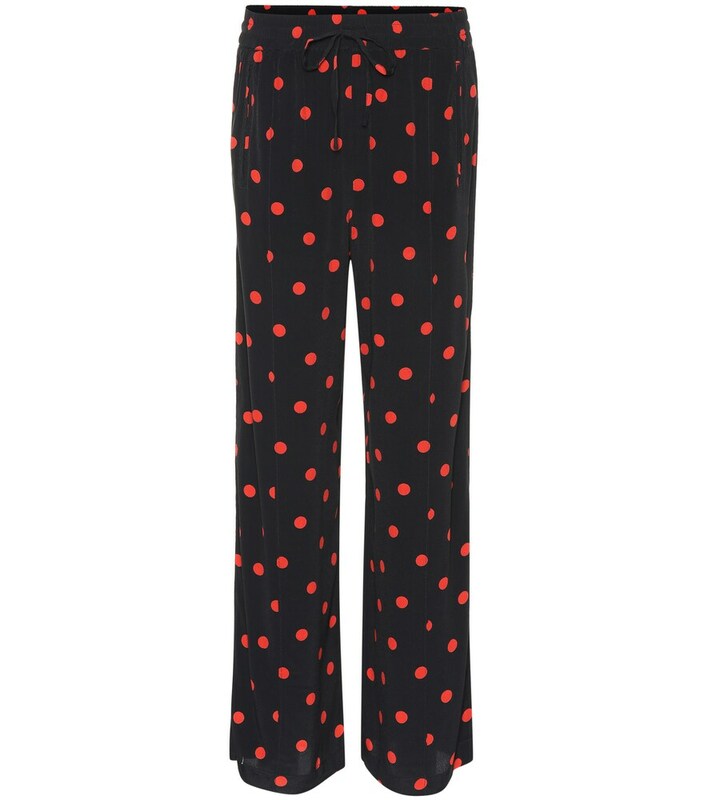 Wear them now with sandals and into Autumn with tights and boots. 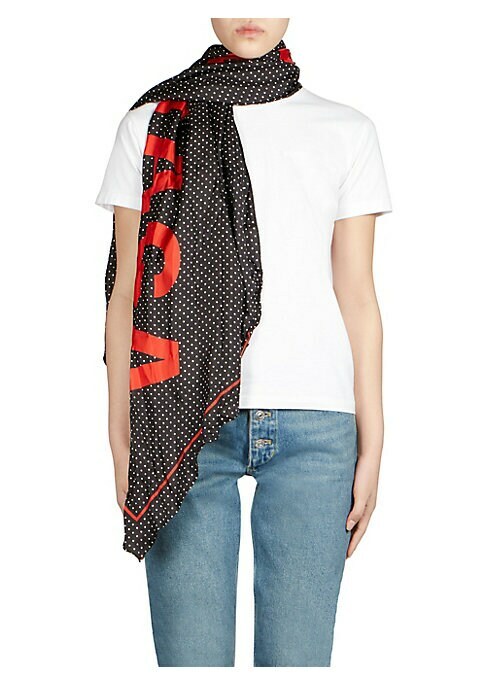 Get ’em while they’re hot.